Mining has taken place in areas now scheduled for development. Whereas ground subsidence from modern mining is predictable in time and location, ground subsidence from older mining is unpredictable and may occur hundreds of years later, due to the pillar and stall method of roof support, where the pillars eventually decay and collapse. Coal Authority records are not always available for mining which took place in the early 19th Century and expert knowledge of mined seams and appropriate investigation is essential to reduce risk of developing over unstable mined ground. Our expertise covers coal mining, salt mining and brine extraction, sand mining, tin mining, stone mining and mineral extractions throughout the UK. Investigation of past, present and future mining. 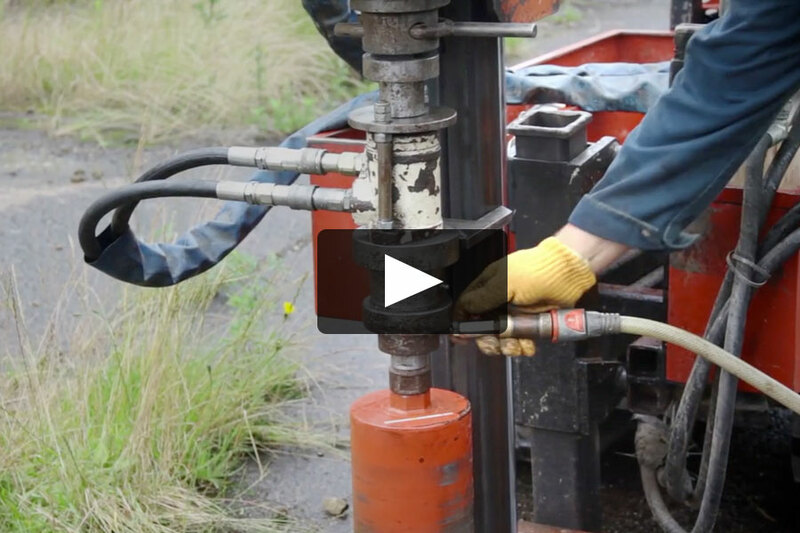 Rotary drilling to check for voids in shallow mined seams. Grouting of former mineral workings. Stabilisation and capping of disused mine shafts. Calculation and prediction of ground subsidence. Recommendations for foundation design for development over mined areas. 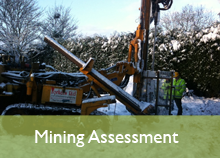 Coal Mining Risk Assessment (CMRA) for planning. 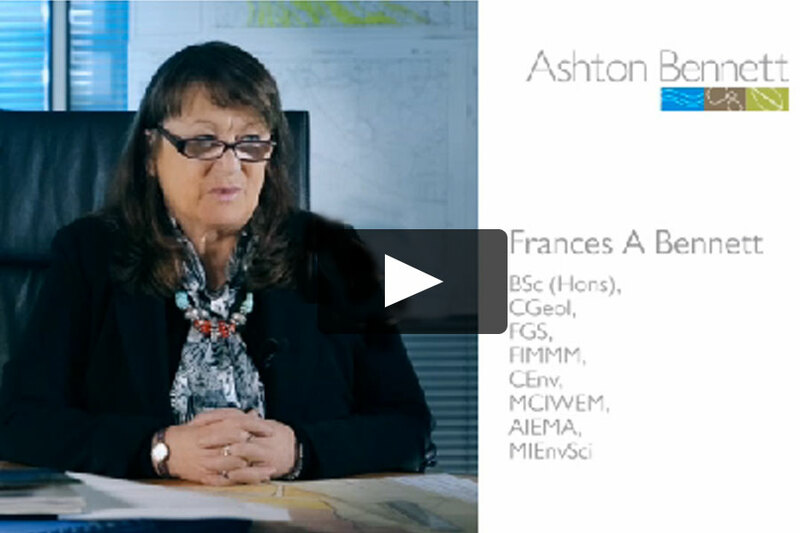 Shallow mining can often only be predicted by experience and expert knowledge of coal seams, mines, and mining history and advice should be sought from Ashton Bennett early in a project to avoid stabilisation of ground by drilling and grouting beneath a building partly constructed or a completed building. Ashton Bennett undertake Geotechnical Inspections of working quarries to comply with the Mines and Quarries Act to ensure stability of cut faces and quarry spoil tips, undertake assessment of the quality and quantity of suitable stone for quarry operation and expansion by investigation with rotary core drilling and logging. Assessment of suitable stone for listed buildings repairs. 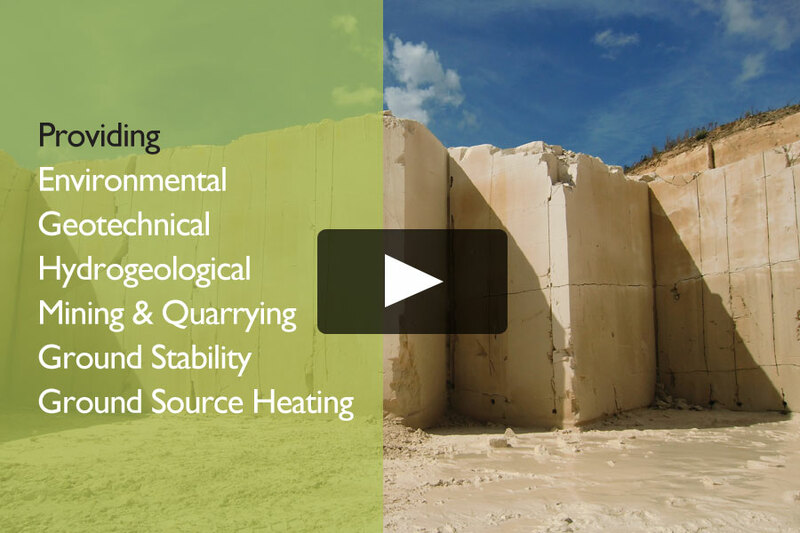 Geotechnical assessment of quarry walls. Geotechnical assessment of slope angles. 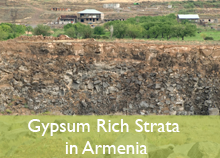 Ashton Bennett undertook an assessment of the viability of quarrying large reserves of gypsum in Armenia for the European Regional Development Bank, the viability of which was hampered by the thick capping of alluvial deposits and basalt. 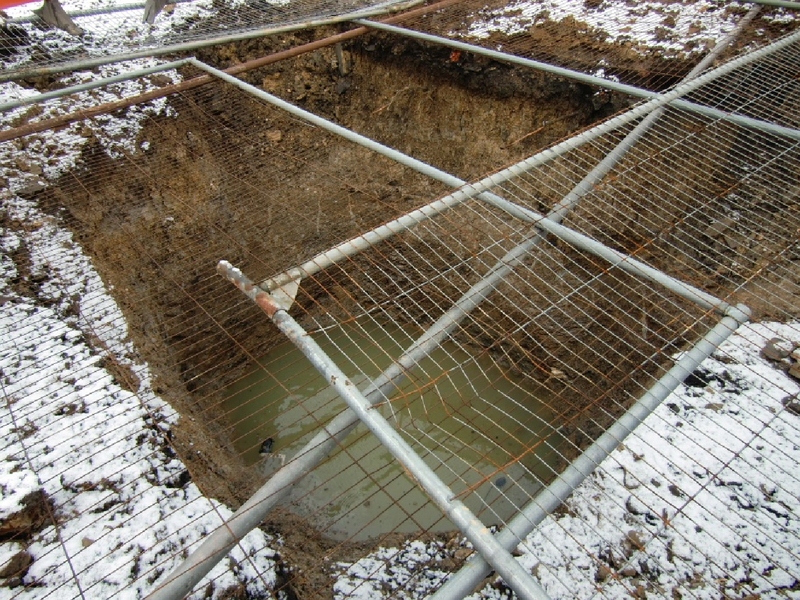 Ashton Bennett were called in to a site in Wakefield when a mine shaft was encountered on a construction site. A drilling platform was erected over the shaft and the mine shaft drilled to full depth before insertion of a cement/water/pfa mix to stabilise the shaft. 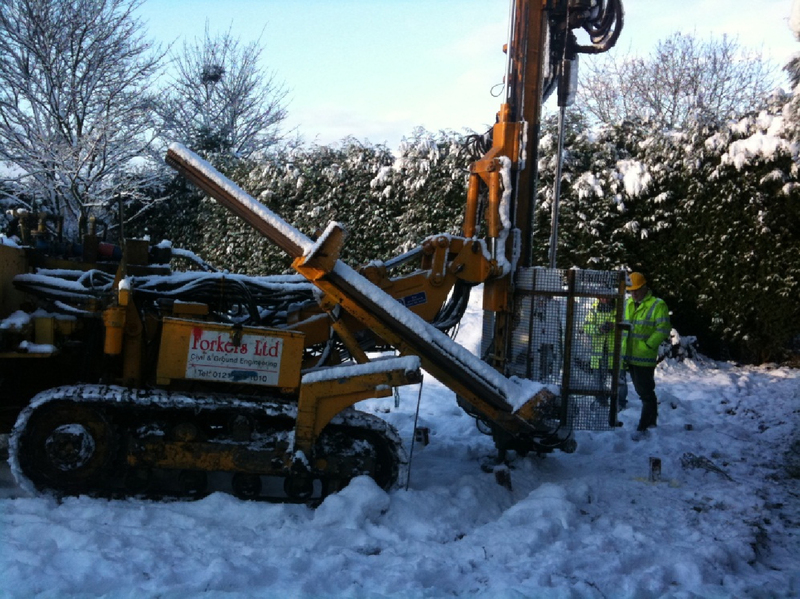 Additional boreholes were drilled and grouted to stabilise voids in a shallow mined coal seam beneath the site. Ashton Bennett redesigned the foundations to accommodate any future ground movement. 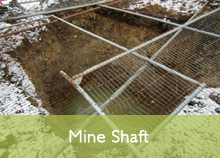 Construction of a property was halted in Bradford when a Mining Assessment undertaken by Ashton Bennett indicated the presence of a shaft on the site. Drilling was undertaken on a grid to locate the shaft which was then drilled to full depth and stabilised with insertion of grout. Ashton Bennett undertook design of foundations to accommodate any future collapse of the shaft. 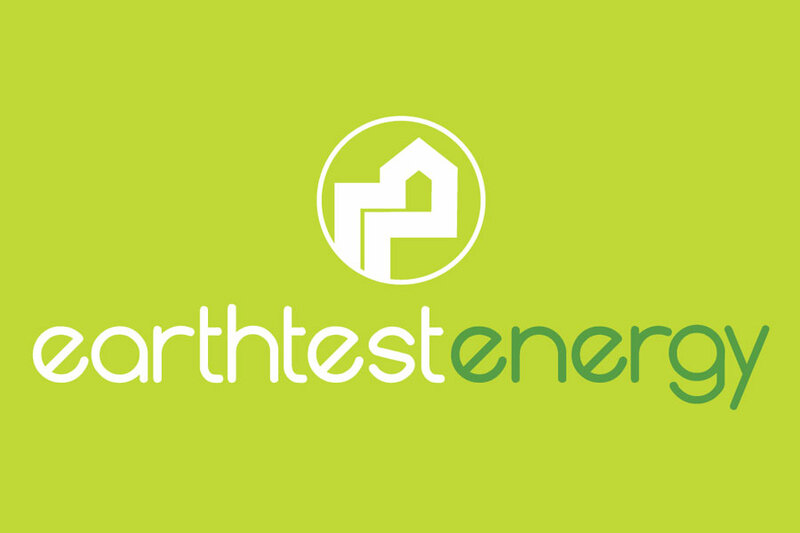 Ashton Bennet was retained by the European Regional Development Bank to assess the reserves available in gypsum rich strata in Armenia in order to determine the financial viability of the project with regard to establishing a plaster board manufacturing industry in Armenia. The work included site visits and interpretation of Russian borehole logs, reserve calculations and quarrying and or mining viability. 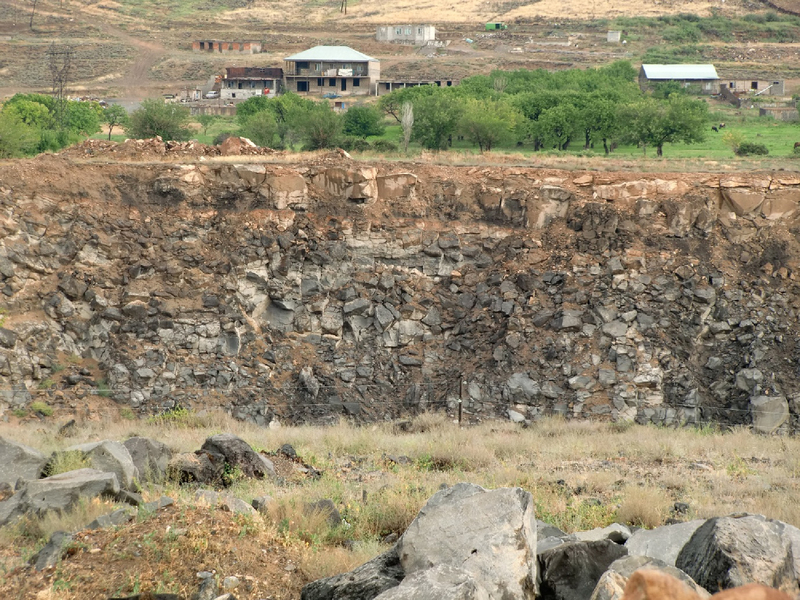 The photograph illustrates the basalt covering over the gypsum beds, a result of lava flow from Mount Ararat.